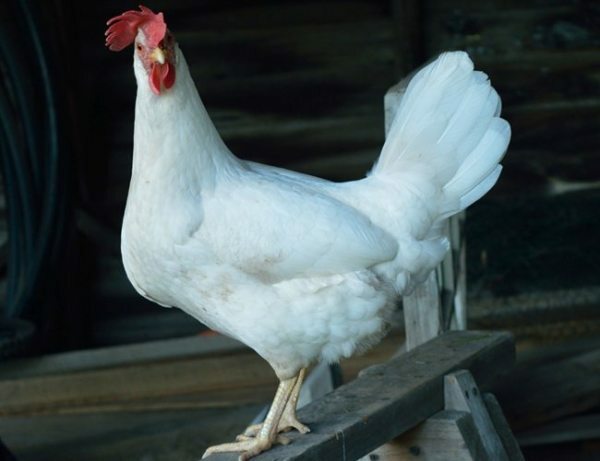 White leghorns are another of my favorite birds to have on our farm Redruth poultry They are a basic, no nonsense bird. They rarely cause any trouble. They eat. They lay nice very large white eggs. 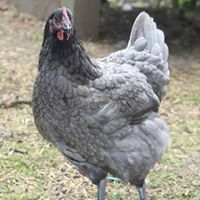 The Bluebell is a pretty, large fowl chicken with plumage shaded grey and blue.
. Hens are docile, but might not enjoy being picked up. The Sussex Ranger chicken is an alert but docile breed that can adapt to any surrounding easily. They are good foragers. Whilst they are quite happy to be free range, they will also be fine if kept in a confined space. 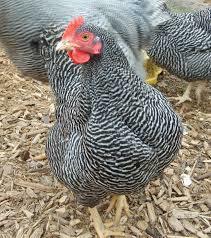 are very good-natured hens with a pretty dark grey plumage that is speckled with silvery white. It is not just the feathers that gives them their name- it’s their eggs too! They lay lovely brown eggs which are covered in darker brown speckles! It means you'll know which egg has been laid by this girl! They have very soft plumage and some even have feathered legs. Speckled Maran hybrids lay approximately 260-280 lovely speckled brown eggs per year. 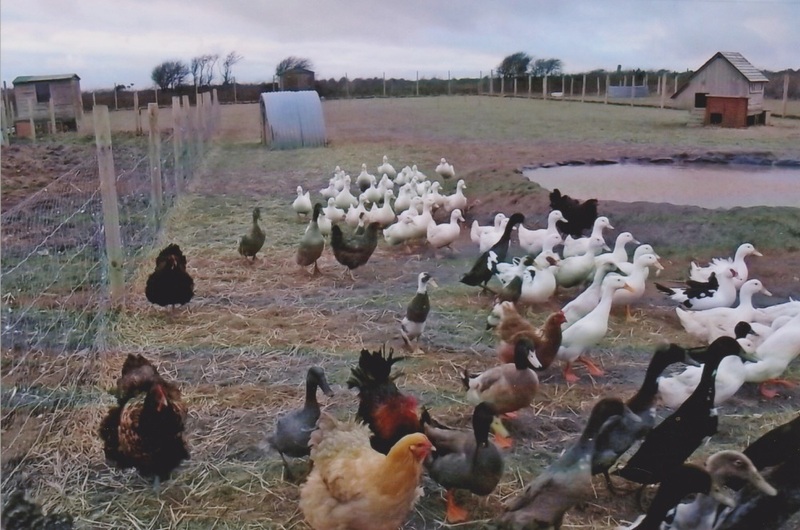 poultry keeping has become one of the UK's fastest growing hobbies. You need no previous experience to start the hobby, although there are some very good books on the market. You will find the hobby very rewarding, not just the eggs, and probably one which you will find quite addictive. You will soon find yourself spending many enjoyable hours just watching them and feeling completely relaxed, particularly after a stressful day at work. 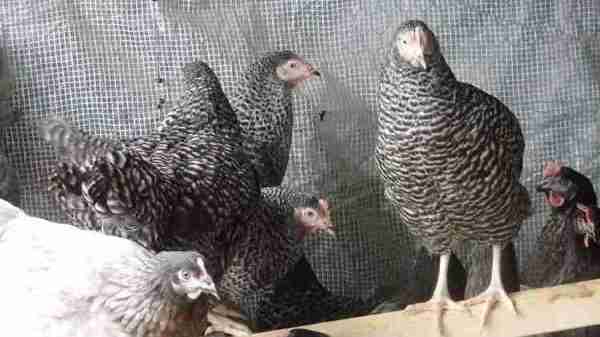 We sell both Hybrid hens and Pure Breeds. The hybrid hens are usually available throughout the year. 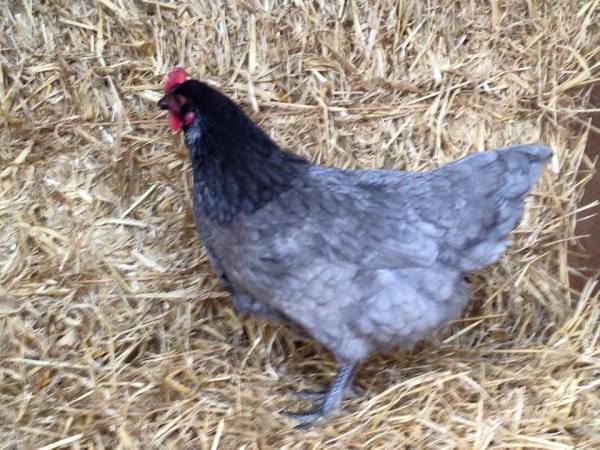 We also have a number of pure breed flocks in Large Fowl and Bantam sizes from which we sometimes have both surplus eggs and birds for sale. PLEASE JOIN OUR POULTRY FACEBOOK CLUB / GROUP TO SEE OTHER POULTRY FOR SALE ​NEAR YOU ( South west poultry for sale ) ITS FREE jUST PUSH BUTTON FOR LINK. Come and see us soon Chickens come in all shapes, sizes and nearly every colour of the rainbow, so choosing the perfect poultry can be a tricky thing to do. When deciding, you should ask yourself the fundamental question, what are you looking for in a bird? If it is eggs (and lots of them) then it’s probably best to start with a hybrid. If it’s for exhibiting or as a pet, than perhaps one of the more unusual Polands or docile Pekins would be best for you. 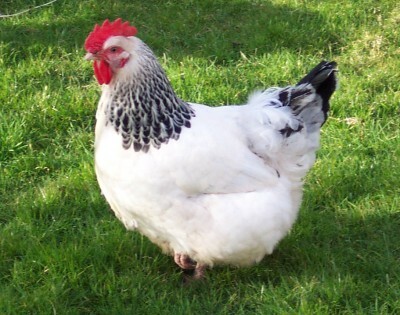 Or if the lawn and flowerbeds are your pride and joy, breeds such as a Brahma which are less likely to dig due to their voluptuous pantaloons might be the hen for you.